"Conference series Ltd cordially invites all participants across the globe to attend our prestigious “8th World Congress on Spectroscopy and Analytical Techniques” going to be held on September 11-12, 2018 at Stockholm, Sweden. 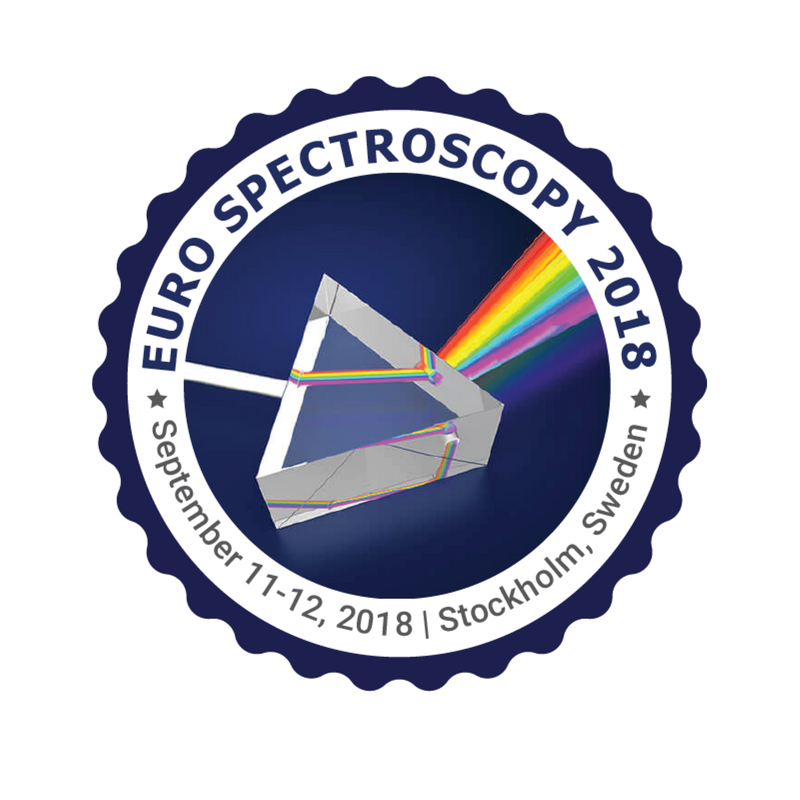 Euro Spectroscopy 2018 is being organized underlining the theme “Gaining critical insights into advancements in Spectroscopy and Analytical Techniques”. The program is a grand amalgamation of formats ranging from keynote sessions featuring many well-known and thought-provoking speakers to intense and highly interactive discussions which are intended in a way where researchers and technical staff from both academia and industry can interact creating a platform for the exchange of thoughts.